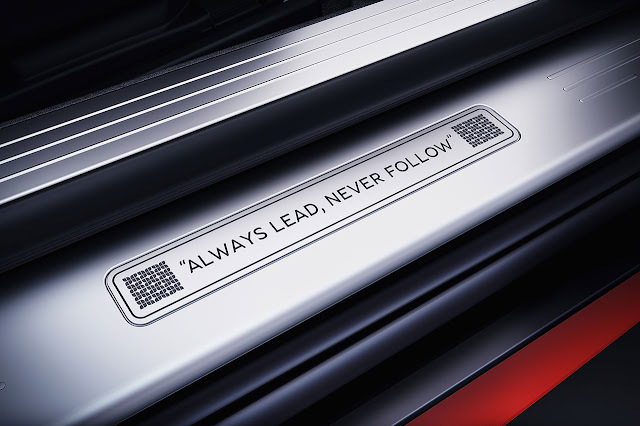 Monster, the world leader in high-performance audio, has teamed up with Bentley Motors’ bespoke coach-building division, Mulliner, to create a stunning and uniquely Monster-inspired “Monster by Mulliner,” which makes its debut at CES 2016. The show-stopping Bentley Continental GT V8 S, which reflects Monster’s attitude of “Always Lead, Never Follow,” is designed to appeal to the target market of young professionals and movers and shakers in sports and music. 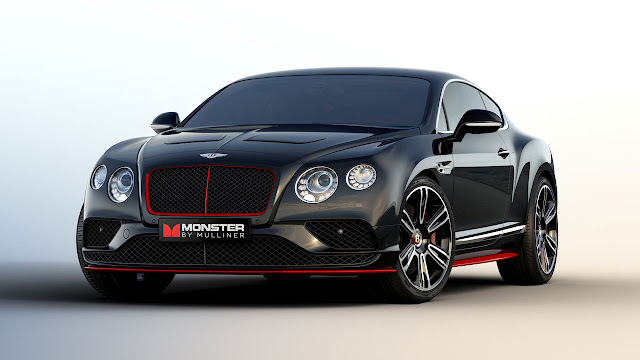 The “Monster by Mulliner” Continental GT V8 S is a bespoke vehicle that will inspire those who want a ride with a bold look and incredible audio performance designed by Monster. Monster’s latest innovations in audio technology bring the power of today’s music into this Bentley’s luxurious cabin. All genres of music, including Hip Hop, rap, EDM and Rock, will be heard with new ears via this custom sound system not available in any production car in the world. A total of 16 hand selected Monster speakers, personally tuned by Head Monster Noel Lee, deliver 3,400-watt of awe-inspiring Pure Monster Sound - the company’s signature audio profile. While the interior boasts high quality sound and extraordinary details, the exterior exudes a stunning colour scheme and intricate flourishes. Its Onyx exterior coloured paint is highlighted with Hotspur accents including a unique body kit and radiator shell bezel. Along with red brake calipers and a gloss black polished wheel, the black bonnet vents are also stylized. 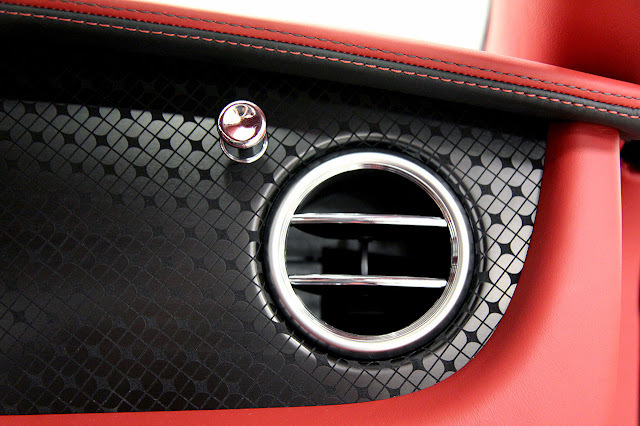 This vehicle also includes the GT Design Seat by Mulliner. There’s even a special compartment that houses Monster’s Newest 24K gold wireless headphone - keeping it ready for mobile use anytime one is away from the car. Mulliner exists to respond to the requirements of Bentley’s most discerning customers. The specialist division’s Limited Editions reflect carefully chosen and inspirational themes. Individually these might have special significance for customers in specific markets, but what they all share is the highest standards of Mulliner craftsmanship – taking the concept of Bentley luxury and pushing it even further.